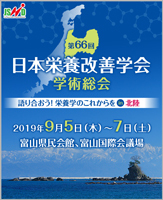 Now bimonthly, with a total of about 350 pages in one volume, with 15 original peer-reviewed articles and 6 review papers in Japanese with English abstracts. 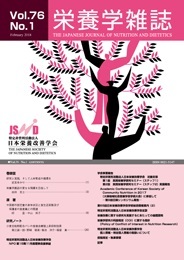 A total of 10,000 copies are published. The major areas of original research are community nutrition, nutrition education, food services, clinical nutrition, and other applied nutrition. We receive an article only written in Japanese. Please visit the Japanese Web site.